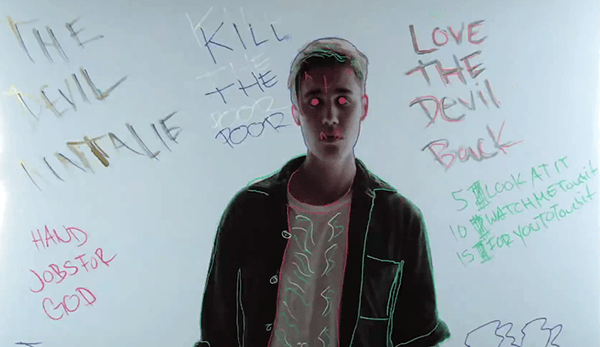 Justin Bieber – Has Purpose But Still An Illuminati Slave – Coercion Code – "Dark Times are upon us"
Justin Bieber (with his eternal “please don’t hit me” look) hides on eye on the cover of HET. 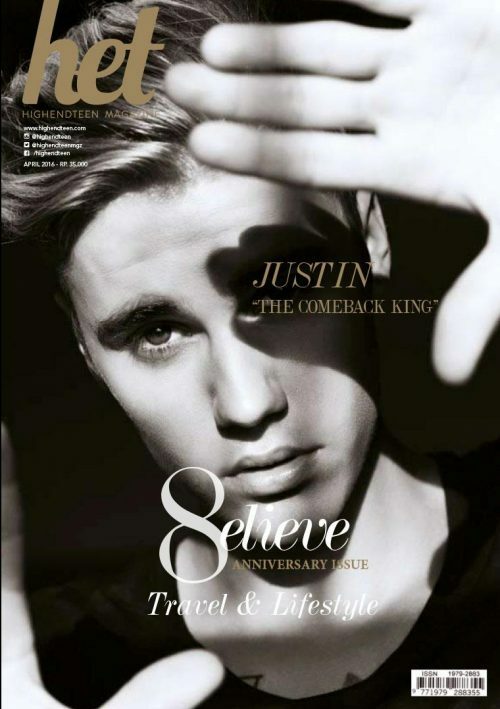 On the shadow cast on his eyes is written “Justin, the comeback king”. “They” don’t let you do a comeback unless you’re a slave to their system. I.e. : One-Eye sign. Wow, Justin got really emotional during his Philly tour stop on May 7 and had tears streaming down his face while he was singing ‘Purpose.’ Perhaps he was getting emotional because the song is about his faith in God or maybe it was because he’s stressing over Selena Gomez? Justin Bieber couldn’t keep his emotions inside while he sang “Purpose.” The singer began crying while sitting on the stage during his concert in Philadelphia and he almost couldn’t get through the song he was so moved. This 442 page account outlines the strong deception that has crept into the church! Why Justin might be a believer, but that’s not enough! 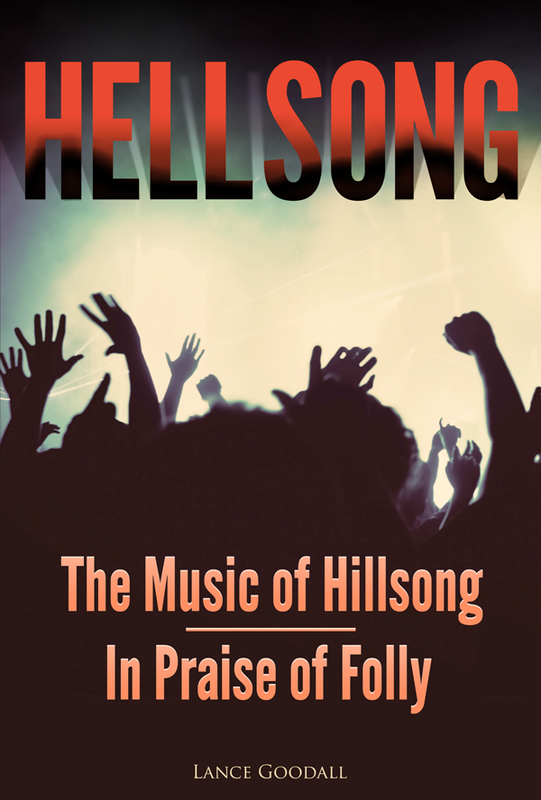 The book explains that Hillsong are enjoying their celebrity convert, but are not giving him the gospel and much more. Get all 3 formats (PDF and Kindle, and Epub) for the one great price or buy individually! Buy all book formats now! We know that this song is his inspiration for his entire tour and it’s about his faith. So it’s understandable he got emotional. Justin has been very open about his faith and even got a tattoo on May 6 of a cross under his eye. The tattoo artist Jonboy spoke out and said: “Justin came in last night and decided on a small cross near the corner of his eye. It represents his journey in finding purpose with God.” But besides his faith, Justin has not been acting like himself lately in concert. He has reportedly been lip syncing, laying down and talking about wishing he could sleep all day. We told you that perhaps some of this could have to do with his tumultuous relationship with Selena Gomez. We overheard him talking on the phone while waiting to get his tattoo and it sounded like he was talking to Selena and telling her he wished her well! Justin was “in full mediation mode” while lounging on the grass in front of the Canadian Parliament building on May 12, according to TMZ. It seems Canadian politics puts Bieber’s weary mind at ease, as he spread out on the lawn to catch some rays and maybe a quick catnap. Wikipedia explains “Where Are Ü Now” is a song produced by American music producers Skrillex and Diplo under their collaborative effort Jack Ü with vocals from Canadian singer Justin Bieber. The song was released as the second single from the duo’s debut studio album, Skrillex and Diplo Present Jack Ü (2015), on their respective labels OWSLA and Mad Decent, and is also included on Bieber’s fourth album Purpose (2015). It was released simultaneously with the album on February 27, 2015, later impacting mainstream radio on April 21, 2015. The visual contents of Where are U Now were gathered from an event held at the Jack Ü headquarters where fans customized frames from the music video with crayons and colored pastels. 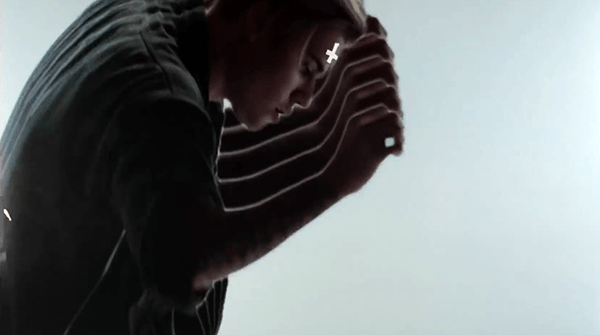 The final result is Justin Bieber moving as these images flash at about 30 frames per second. The only way to actually view these images is to pause the video at random times (which is how I managed to grab some screenshots). While many of these images are genuinely funny and creative, a specific set of symbols keep reappearing. And, coincidentally enough, it is the exact same set of symbols the occult elite keeps peppering throughout the music videos of other major pop stars. Also, many of these images basically insult Bieber. While this might show Bieber’s mature and vulnerable side, it mostly shows how he has no control over how he’s portrayed. We don’t know much about the “real” Justin Bieber, but, throughout his career, he did insist on the fact that he’s a faithful Christian. Considering this fact, why are there SO MANY satanic inverted crosses in that video? I am not talking about a few odd ones, it is a clear pattern. Bieber hit up the Storyville nightclub on May 11, reportedly dropping $2,400 on tequila and vodka. While Justin won’t pose for pictures, he didn’t seem to mind as people recorded him as he danced across the top of the bar! So much for Judah Smith and Carl Lentz watching his back. Justin has exhibited some odd behavior as of late, but he apparently can rest easy, especially since Kanye West, 38, has his back.